As most people are aware, dehumidifiers can remove the excess humidity from a home, which reduces mold and water damage. This also clears the air and makes it easier to breathe and live in the space. However, people have been wondering if dehumidifiers are completely beneficial to you? Can a dehumidifier make you sick when you thought it was helping you get better? This article better explains the details that you may not have considered about dehumidifiers. What is the Deal with Dehumidifiers? The dehumidifier was definitely a much needed invention. It has the ability to take an uncomfortable environment and change it completely. People who are in climates with high humidity often become lethargic and irritable because of the living conditions. The use of dehumidifiers can turn their lives around, and make them look forward to coming home every night. 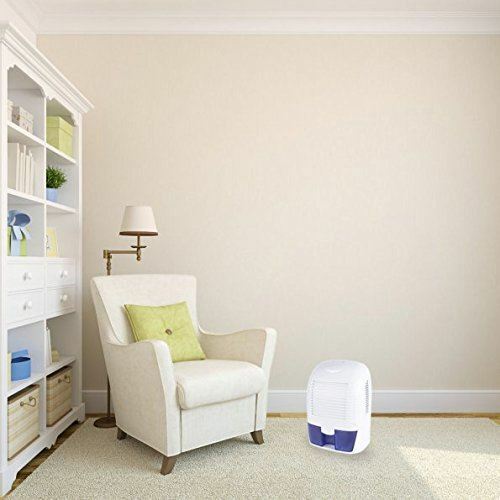 Dehumidifiers have also been proven to relieve allergy symptoms as well as lung and respiratory symptoms. They will remove moisture from the air, and therefore stop the growth of mold and fungus. This is incredibly beneficial to the inhabitants of the home, who had previously been breathing in those toxic fumes. All this can be accomplished, but only if the dehumidifier is being used correctly. If it is not being used the way it was intended, it can have negative health effects on the people in the home. Let’s take a look at some of the more common ways that dehumidifiers can make you sick. There is a definite system to using a dehumidifier. If someone is unsure about it, they might leave the machine running all day and all night. If they also forget to open the windows to let the stagnant air out, the house will get too humid anyway. By leaving all the windows closed, the air will be unable to flow freely, and will start to become damp again. This will affect your health, as you may start sneezing and sniffling. This could be due to mold growth in the home. Another mistake a homeowner could make would be forgetting to empty the dehumidifier when the bucket is full. Most dehumidifiers have an auto-shutdown feature that will prevent the machine from overflowing. This is good because you do not have to worry about water damage to your possessions. However, if the water in the bucket if left for a long period of time, it could cause black mold to start growing on your dehumidifier. 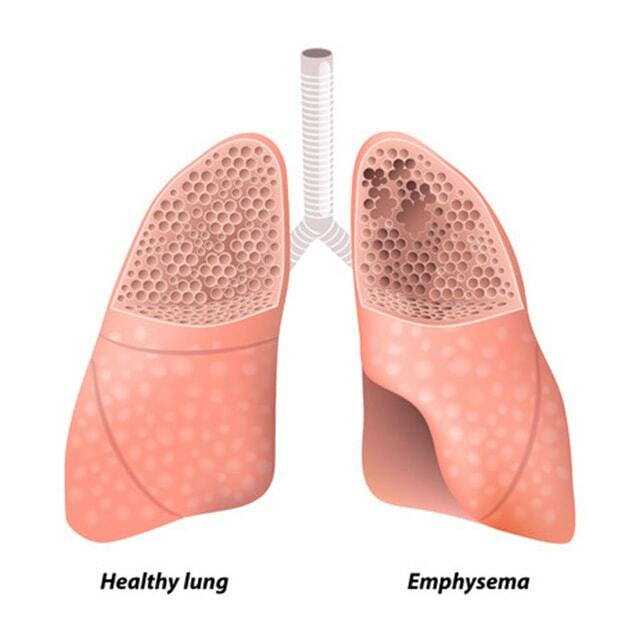 This can induce a wide range of health problems including allergic reactions, lung problems and irritation. Contrary to popular belief, it is not just the dehumidifier water bucket that needs to be cleaned and emptied. 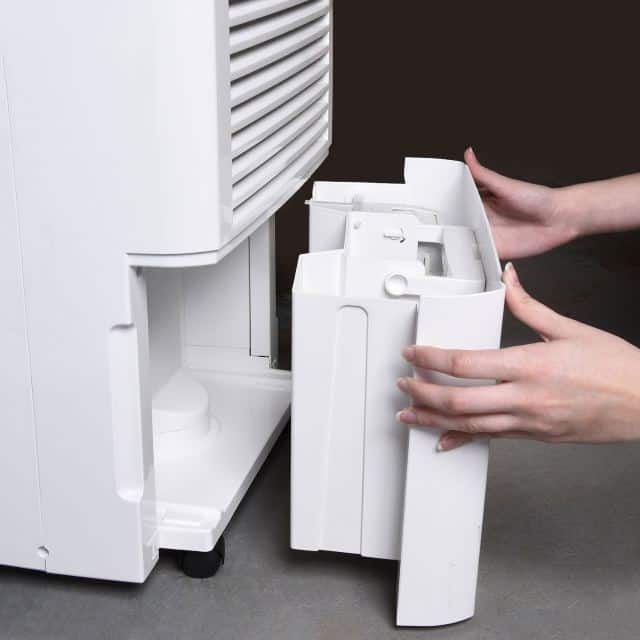 A dehumidifier is built up of a lot of parts, all of which should be cleaned regularly. This is because the moisture from the air will start to accumulate inside of them. The exhaust grilles, filter and coils should be checked routinely to ensure that they are clean and working properly. Failure to do so may result in mold building inside the dehumidifier. This will start to negatively affect your health. Another reason to check that the parts in the machine are operating properly is so the dehumidifier will be able to do its job. If one of its parts aren’t working, the dehumidifier will be unable to clean the air in your home. 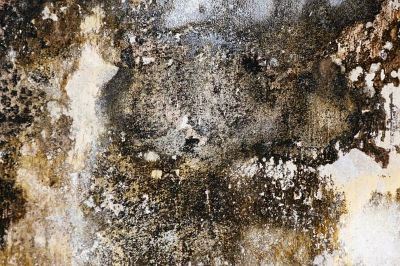 This means that mold can start accumulating and hurting the inhabitants of the home. If the issue with the dehumidifier goes unnoticed, the mold can become a huge problem that you may have to professionally remove. If you run your dehumidifier all through the winter, it may not be benefiting you as you had hoped. 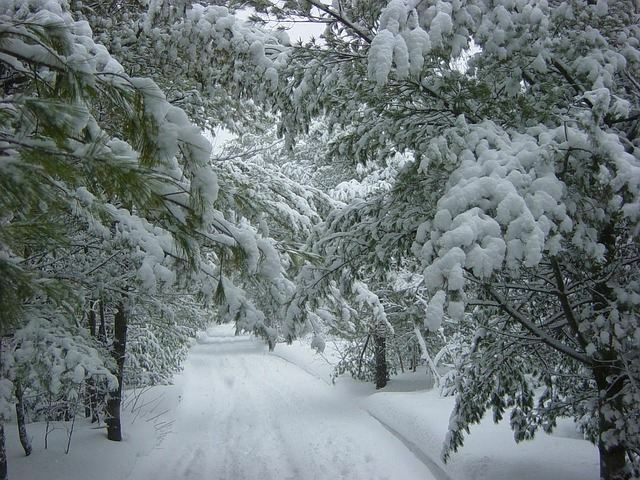 In the winter, there tends to be less humidity overall. If the air in your house is dry with a very low level of humidity, this can lead to health problems. Low levels of humidity can cause issues with your skin, sinuses and eyes. All of these can lead to an uncomfortable state of being, and should be addressed immediately. Low humidity has the ability of drying out the natural barrier that people have in their respiratory tract. 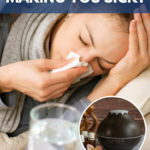 This means that you are more likely to become infected with colds and the flu. 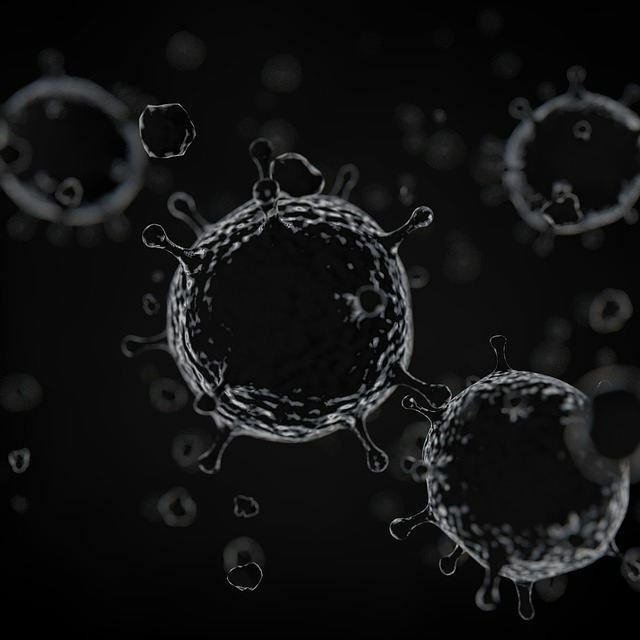 As well, some viruses thrive in conditions of low humidity, meaning that they will stay active for a longer period of time than they would have normally. 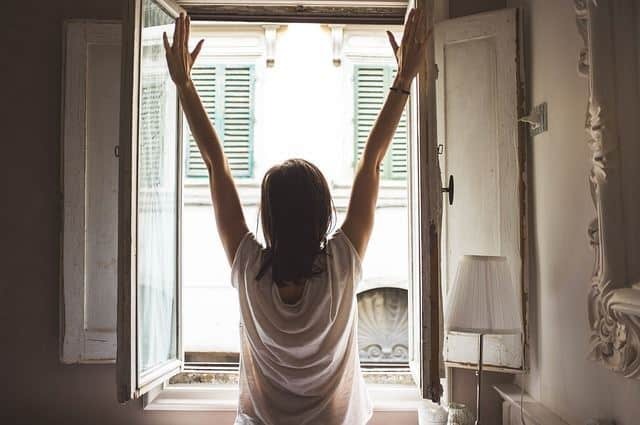 If you are living in a house that has too low levels of humidity, it is likely that you get sick more often than other people. Colds and flus are dangerous because of the possibility that they can develop into something worse. Low humidity has been shown to increase the frequency that tears evaporate. 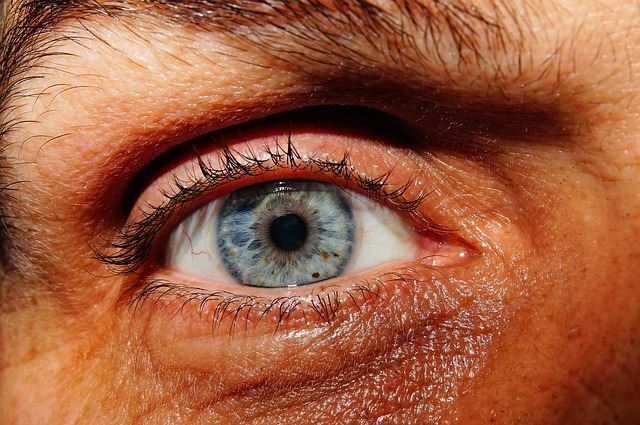 When the eye loses that necessary moisture, it will become dry and uncomfortable. The same can be said for your skin. Skin and eyes need natural moisture so that they can both stay healthy. If there is not enough water vapour in the air, eyes will start to become itchy and irritated. 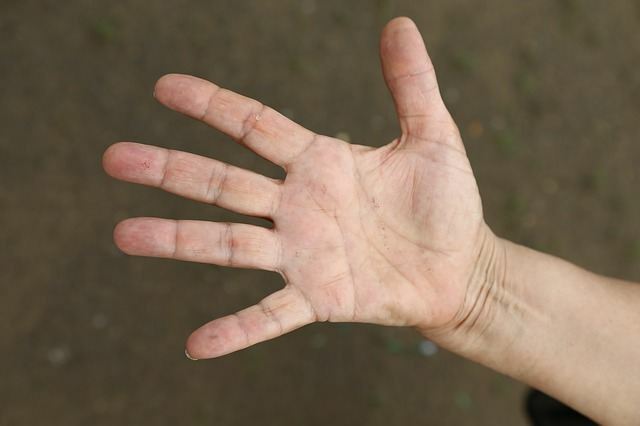 As well, skin (usually the hands) will become very itchy and cracked. Using a quality, natural and scent free lotion during this time can really help. As with most machines, dehumidifiers should be understood before they are used. The climate and season in which they are being used is an important variable that will help the homeowner decide how often to use it. Do you sometimes struggle with illness caused by a dehumidifier? Let us know how you solved your problem, we would love to hear it! If you are in doubt about the exact conditions that you should be using your dehumidifier, get a second opinion. There are trained professionals who will be able to come to your home and provide you with instructions on how to properly use your dehumidifier.